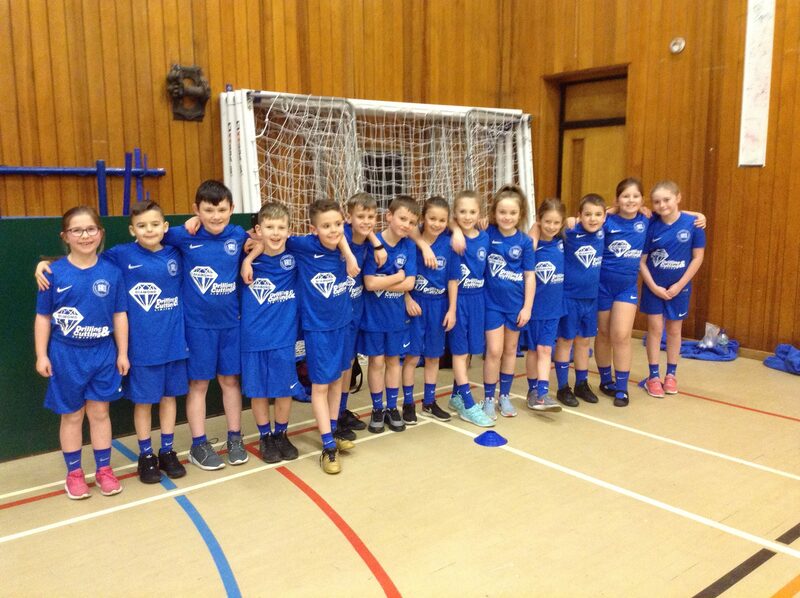 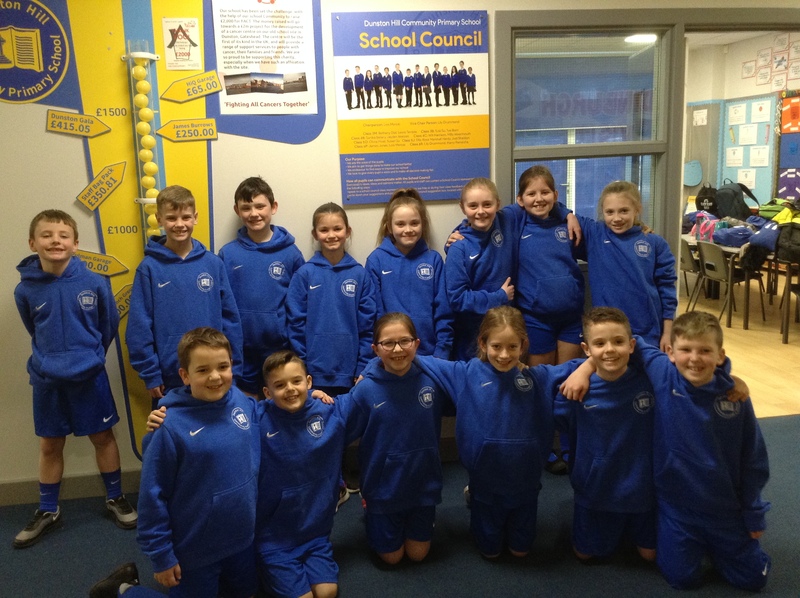 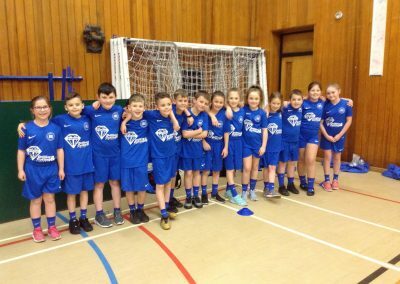 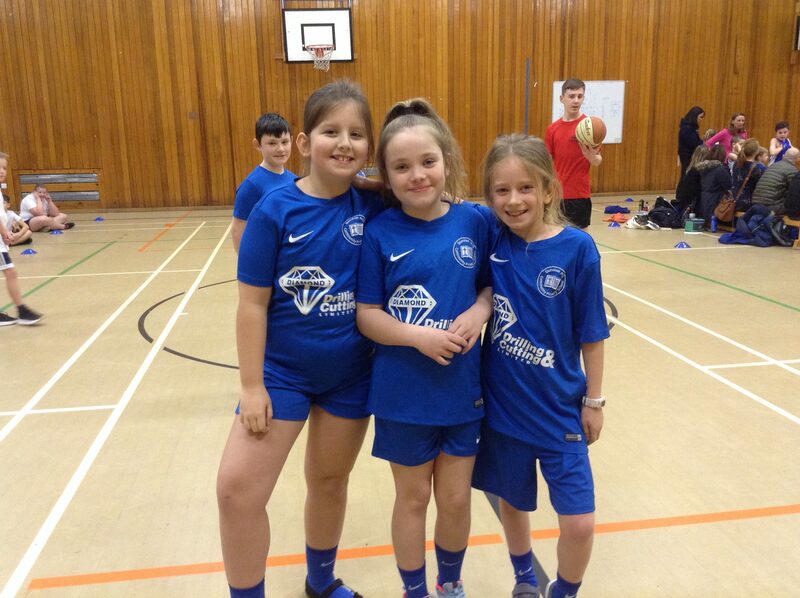 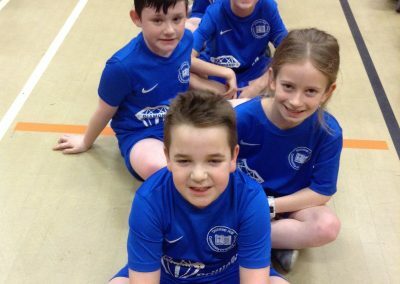 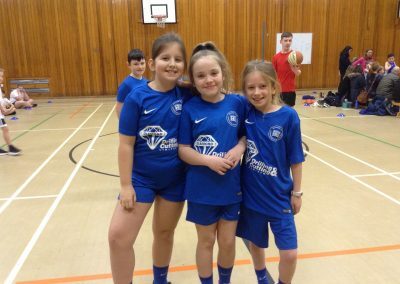 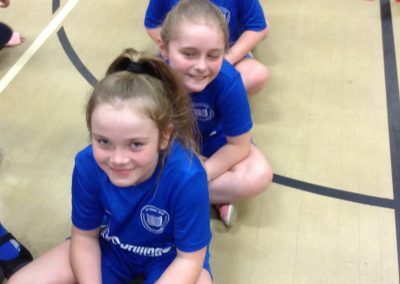 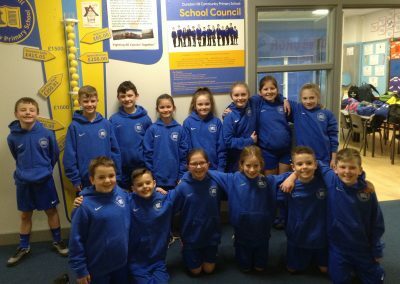 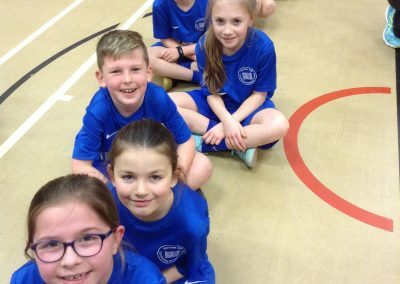 Mrs Donaldson was so proud of the year 4 children who took part in the Gateshead school basketball competition held at Whickham School. 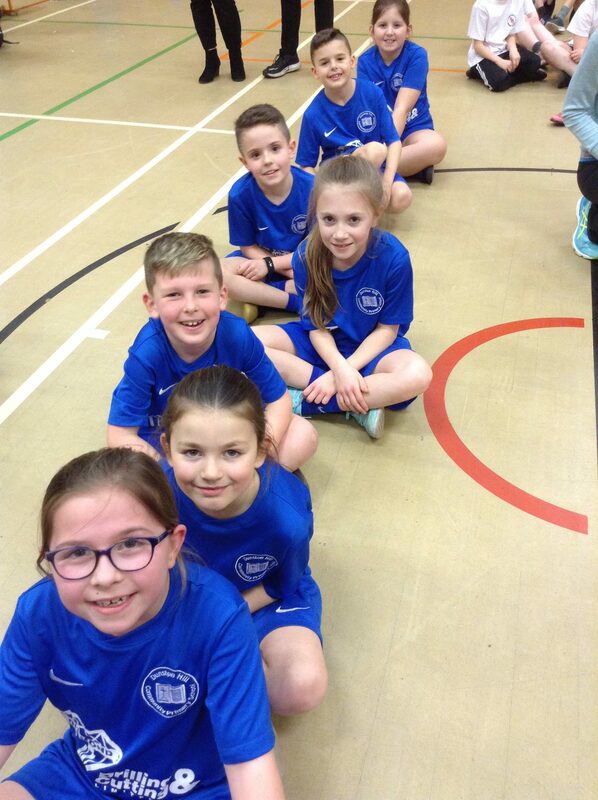 They showed excellent skills and team spirit, meaning they were an absolute joy to take out. 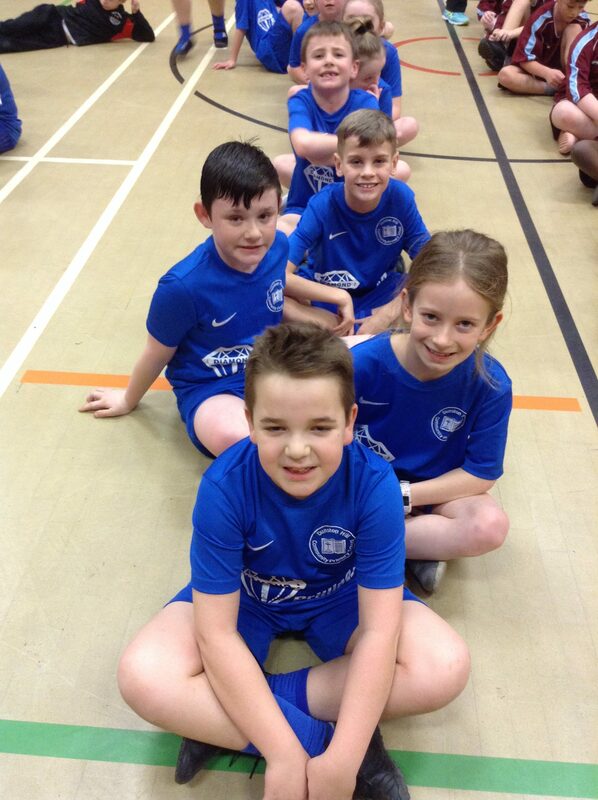 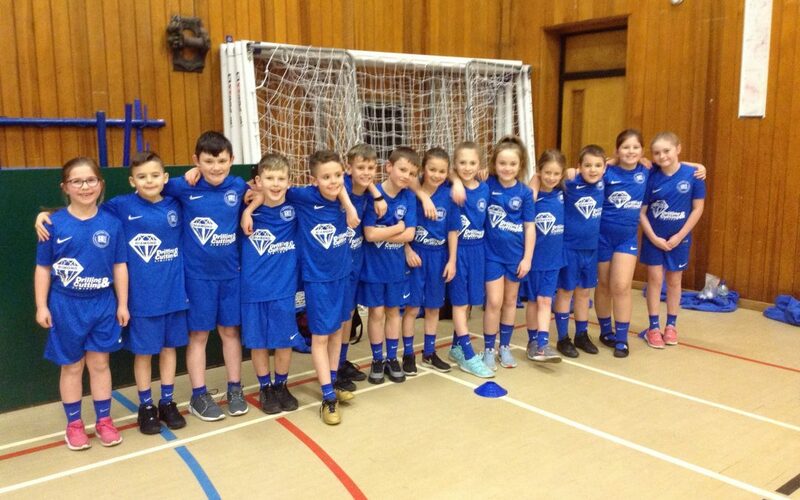 They just missed out on a semi final place due to goal difference which was hard to take. 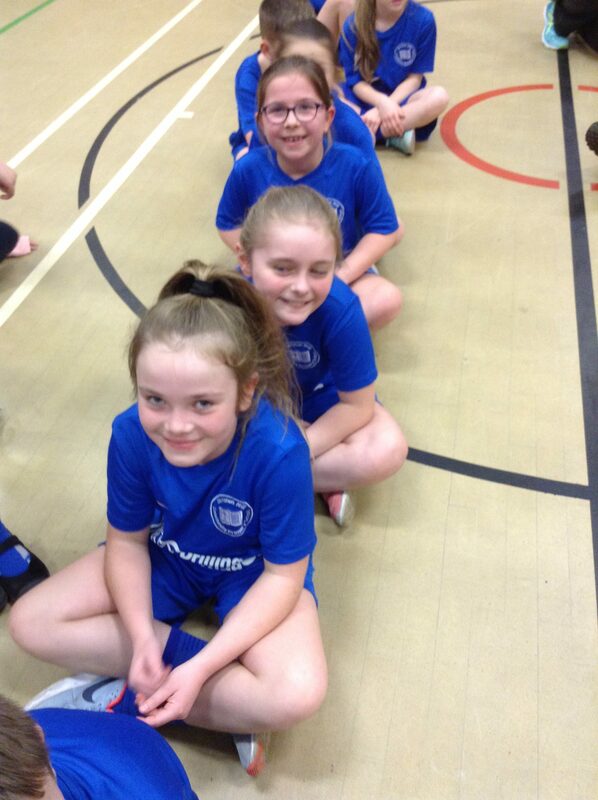 All in all it was a great night!